Thank You for your Frazer Orders! - Week of July 20 - Frazer, Ltd. 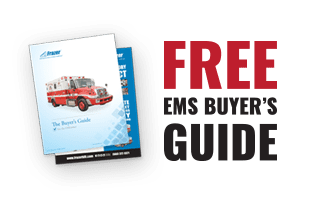 Thank you Dow Chemical Fire Department – Deer Park for your order of a new Frazer unit! 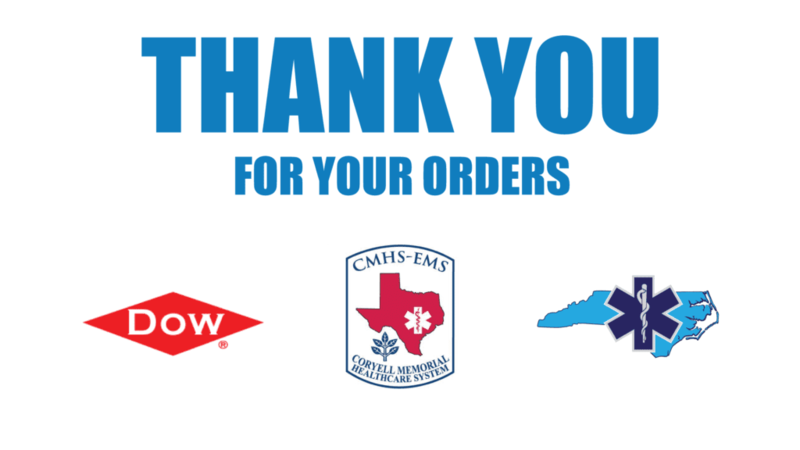 Thank you Cherokee County EMS – North Carolina for your order of 2 Frazer remount units!